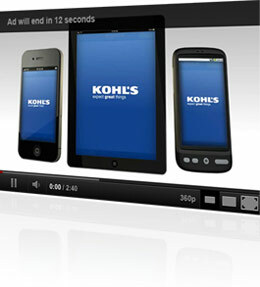 You'll earn extra income whenever viewers see or click on the ads. What's great about PreRollStream is that you barely have to do anything. Simply upload your video, activate the product and watch your account earn more and more money.